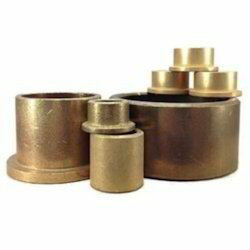 Our range of products include bronze bush, bronze split bush, leaded bronze bushes, spherical & split bronze bush, oil grooved bronze bush and heavy duty bronze bush. 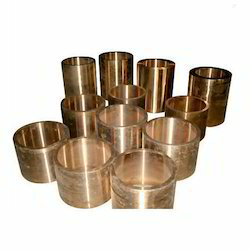 We " Ratnadeep castings "manufacturer of a wide range of Bronze bushes with best quality.Bronze Bushes are unquestionably the most versatile class of materials, offering a broad range of properties from a wide selection of alloys and compositions. 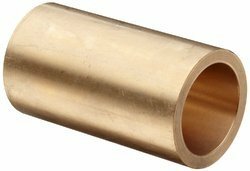 We " Ratnadeep castings "manufacturer of a wide range of Bronze bushes which include bronze split bush, This bush is separated in two halves(1Set). 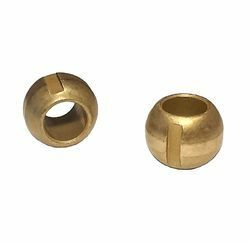 Bronze bushings for developing storage unit that helps us in maintaining a large stock for fulfilling urgent and massive requirements of the customers. 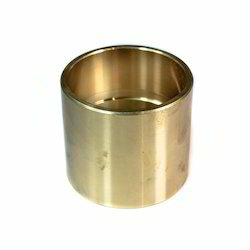 We " Ratnadeep castings "manufacturer of a wide range of Bronze bushes which include bronze split bush, This bush is separated in two halves(1Set) also machined in spherical shape as per customer requirement. 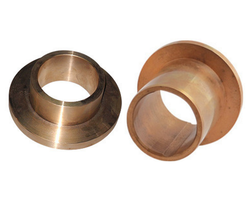 We " Ratnadeep castings "manufacturer of a wide range of oil grooved bushes with non ferrous copper base material, mainly used in automobile industries. 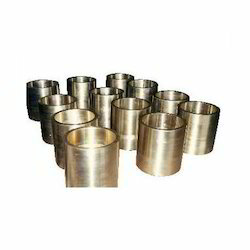 We are one of the leading manufacturer and supplier of Heavy Duty Bronze Bush.We obligated to meet the quality standards as per the industry norms. 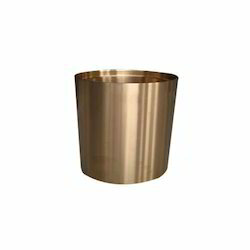 We are one of the leading manufacturer and supplier of Leaded Tin Bronze Bush.We obligated to meet the quality standards as per the industry norms. 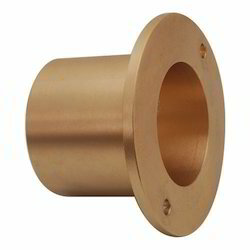 We are one of the leading manufacturer and supplier of Bronze Step Bush.We obligated to meet the quality standards as per the industry norms. 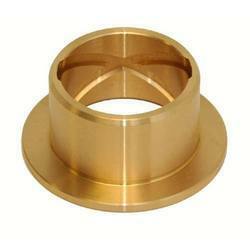 We are engaged in offering Cast Aluminium Bronze Bush with Guarantee & defect-free castings. 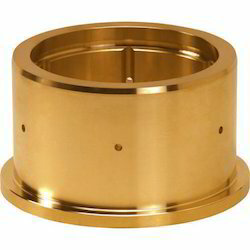 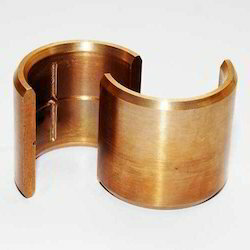 We are engaged in offering Cast Bronze Bushing to the clients with customization. 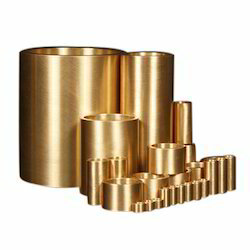 We are one of the leading manufacturer and supplier of Bronze Metal Bush.We obligated to meet the quality standards as per the industry norms. 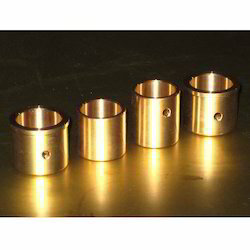 We are one of the leading manufacturer and supplier of Customized Bronze Bushes.We obligated to meet the quality standards as per the industry norms. 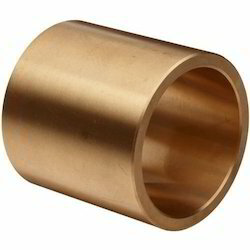 We are one of the leading manufacturer and supplier of Metric Flanged Bronze Bush.We obligated to meet the quality standards as per the industry norms. 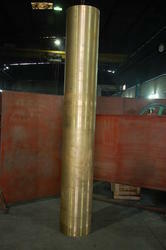 We ''Ratnadeep Casting'' as manufactured longest Bronze sleeve casting in the world with 4000 mm total length. 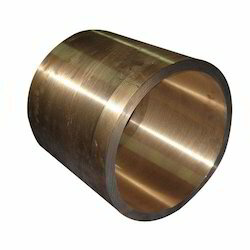 This sleeve is supplied with finish machining and inspected by ultrasonic testing also, This is widely used in marine industries. 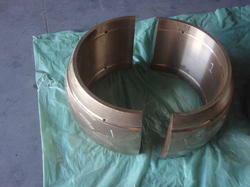 • L = 4000.00 MM. 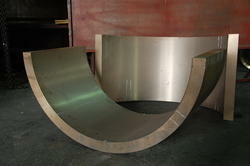 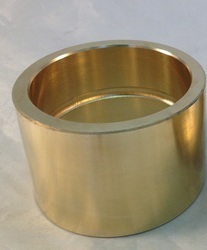 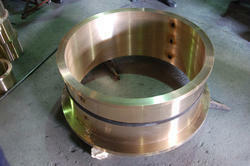 We are the leading and prominent Manufacturer of Bronze Sleeve Bearing to the clients. 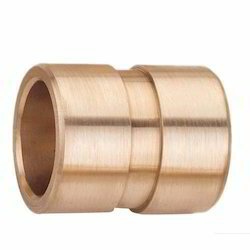 We are offering Copper Bronze Bushes.